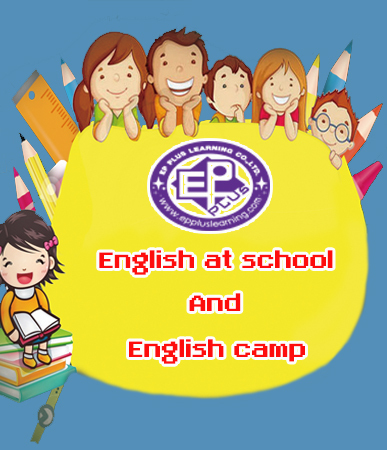 EP Plus was established in 2001 as an English Learning Center and English Program Developer for private schools. Our goal has always been to help Thai students improve their Engish skills in relation to Speaking, Listening, Reading and Writing. Having the experience of learning with teachers who are English Native speakers gives students the opportunity for improvement in all areas. At the same time these young learners are encouraged to develop a good attitude towards learning and using English in the future. EP Plus expects that great learning and achievement will be gained by students who have the opportunity to participate in our programs. While they acquire valuable skills, they will also gain an appreciation for using English not only now, but in the future. The benefits of our programs are designed to include age appropriate fun activities ranging over a variety of subjects and contexts. These valuable lessons are not only for the classroom, but also for life. EP Plus takes learning seriously but approaches it with a smile.